Logistic Trucking Company | Manning Logistics Inc.
Service reliability is a customer requirement in today’s marketplace and Manning Logistics, Inc. provides our customers with flexible service options. 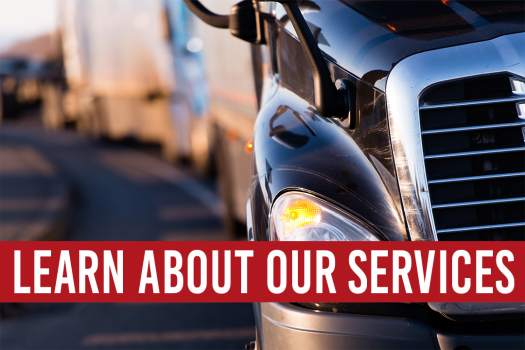 At Manning Logistics, Inc., we understand the best way to provide service and capacity is to give customers the assurance that their expectations will not only be met, but consistently exceeded. 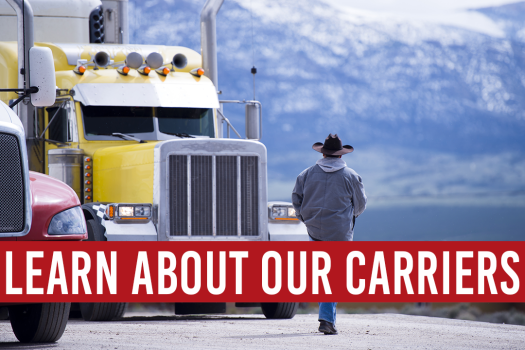 Manning Logistics maintains a reliable and safety-qualified network of partner carriers with available resources every day throughout the 48 states. With our strategic approach of combining the strengths of both Manning Transfer and Manning Logistics– we are assured of getting the job done.